If you’ve recently been involved in an accident and are in need of Infiniti collision repair, Auto Collision Specialists has been the source for high quality Infiniti repairs for over 35 years. By following all the manufacturers’ guidelines for repair, ACS will return your vehicle to its pre-accident condition using the latest equipment and technology. In need of Infiniti repair services? 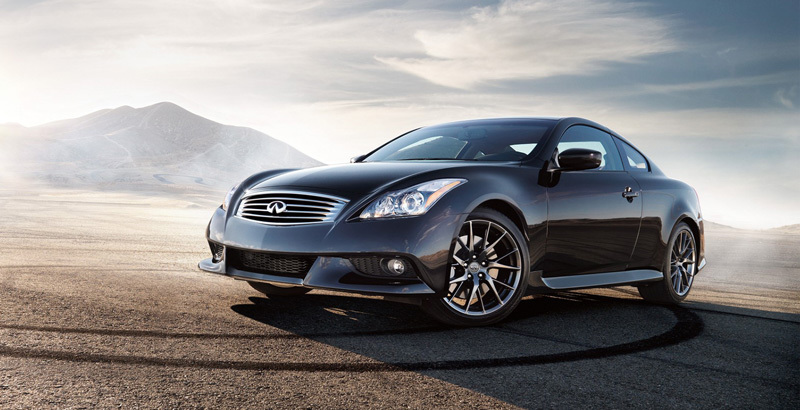 Give us a call at (410) 833-5697 or fill out a form to get a free estimate on your Infiniti. By investing in our ASE and I-CAR Certified Technicians with continual training, they hold certifications in many of the leading industry organizations. Continual training allows us to stay up to date on the latest practices and technologies in collision repair. Here at ACS, we are committed to returning your vehicle to you in a timely fashion as well as providing your Infiniti with the highest quality care possible. Paint is a very important part of the repair process when returning your vehicle to its pre-accident condition. At ACS, we only trust Sikkens waterborne superior paint systems to provide an identical match to your vehicle’s pre-accident condition. We use Sikkens paint systems for its ability to dry quickly at low temps for a much greener environment and the variety of colors that match most vehicles on the market. Every auto paint repair job is backed by Sikkens with a lifetime warranty. ACS takes pride in being a family owned and operated auto body shop since 1980 and continues to provide Randallstown, Boring, Upperco and the surrounding areas with high quality service. With certified technicians, precision paint jobs, and the latest technology, we are dedicated to preserving the re-sale value of your vehicle while returning it to its pre-accident condition.